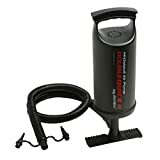 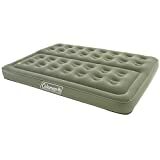 If you are going away for a few days or even weeks, either camping or hiking, one of the most handy equipment that you would want to make arrangements for would be your sleeping gear. 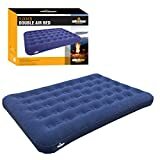 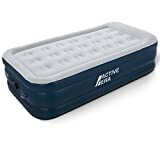 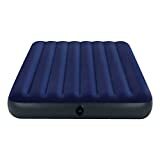 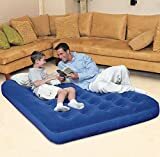 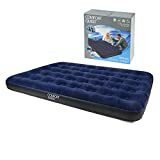 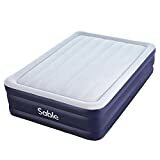 Air beds come in quite handy in such situations as they are light weight and portable which means, you can set them up as beds by inflating them when you have a need for them and when you are done, you could easily hide them away in your bags. 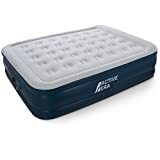 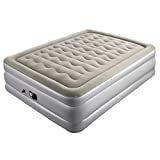 If you are interested in purchasing airbeds but you need some guidance to make the process less challenging for you then the following list would allow you to decide upon the right airbed that you should or could potentially be going for.